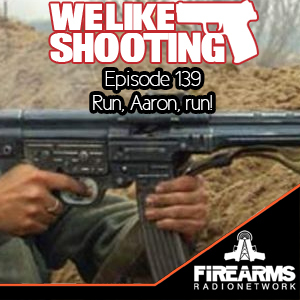 WLS 139 - Run Aaron, run! 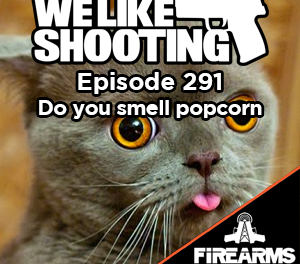 Welcome to the We Like Shooting show, Episode 139 – tonight we’ll talk about Strike Industries, Ergo Grip, Lyman G5, DEZ Rifles, Alien Gear Holsters, Heritage Arms and Hill & Mac Gunworks! We are also joined by the self proclaimed Machine Gun Moses, the man who’s words are like rubbing sandpaper on your heart. – Aaron Krieger. My name is Shawn, I am like the David Carradine of the group, not the kung fu part…, let me introduce our guest. 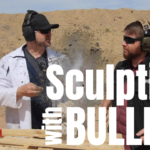 He is the owner and head of engineering of Hill & Mac Gunworks, please welcome Mac Steil! Ask about peanut butter preference. 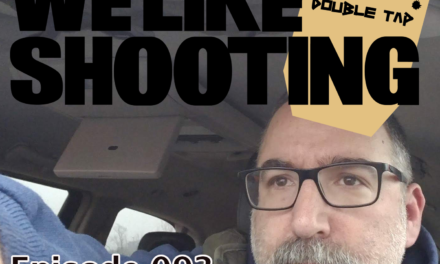 James Cole Thanks for supporting We Like Shooting. Please start plugging the meetup on all the shows until the week of NRA. Tell people to meet us at the Cardinal Hall of Fame Cafe on Saturday May 21st at 7pm. If they can say “Ambidextrous” as well as I can I’ll buy them a drink. Seniors are flocking to the shooting ranges! I-594 Update: 50 criminals have been denied private sales since 2014 out of 4,000 denials from traditional gun shops. For comparison, there were 4,000 denials, total, in 2013. As we all know 40% of guns are sold over the internet and at gun shows in private sales. TV’s propaganda mill at work in Law and Order. So basically it was like this. We didn’t appeal NFA dismissal so standing is not an issue bc PA doesn’t ban MGs. MGs are dangerous and unusual and every court has said no 2nd amendment right. So we walked through caetano and dangerous and unusual. One of the judges had done the math because he said 175k was 1/2 of 1%, and then I added the samples in and got us back to caetano which says its in common use by law abiding citizens. Criminal cases are easily distinguishable because Watson is not a criminal and this is an as applied challenged. One of the judges tried to get me to concede as applied and why I didn’t Brief it. I said it was unnecessary because the court agreed we had an as applied challenge and the gov didn’t contest it. Strict scrutiny applies because the gov has no compelling interest and no evidence of lawfully owned MGs in crime. Donald Trump said he would revoke the NFA if elected. 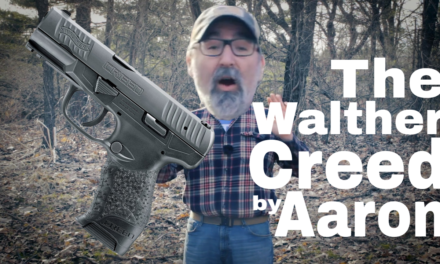 This would be a modern gold rush for the firearms market. Less the political side, but more what would it mean if the NFA was removed. We are planning an event in Shelby Twp. Michigan in June during the weekend of the 11th. Our plan is to take 10 listeners and do some force on force fun using simunition. The event will cost 60 dollars per person, you will get a shirt, meet some of the cast and get a chance to shoot Aaron in the face. Who knows there might be a couple shock knives involved. 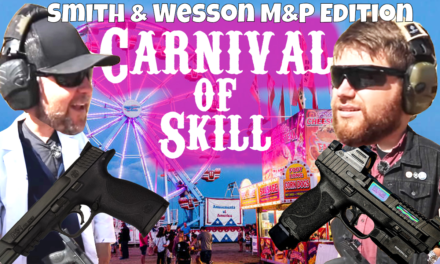 If you are interested go to welikeshooting.com/shootaaronintheface and sign up. Worth listening to just for the DEZ Tactical coupon! Besides that a fun show and great weekly listen. The Jeremy giant act is funny, but as a former Marine myself Iâd just trip him then help him up and drink to our service and those Marines we miss and then make diabetes jokes to Aaron. Lil would get a throne and weâd have Shawn and Savage carry it! Great show!